Only the 2nd month of the Dollar Store Challenge, and already our hostess has thrown a huge kink in things ( 😉 she knows I love her!). This time, the challenge involves not crafting, but cooking! 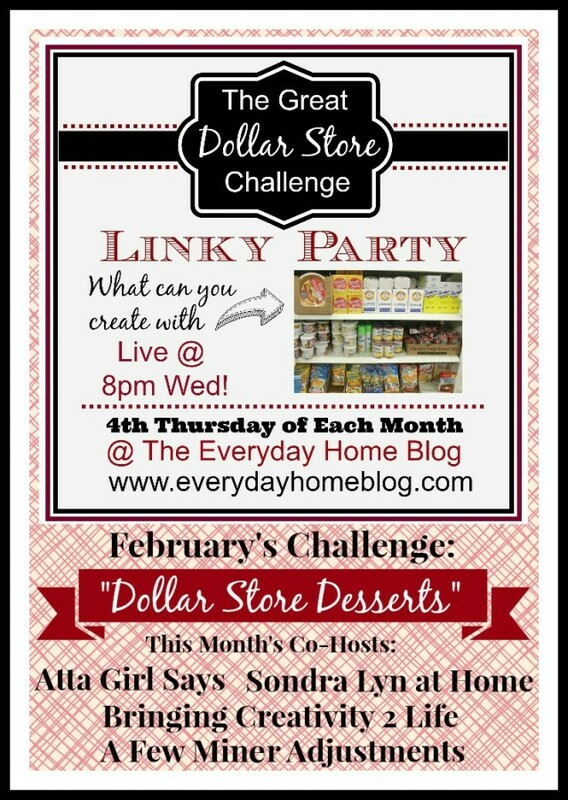 February’s challenge is to make a dessert using primarily dollar store ingredients!! 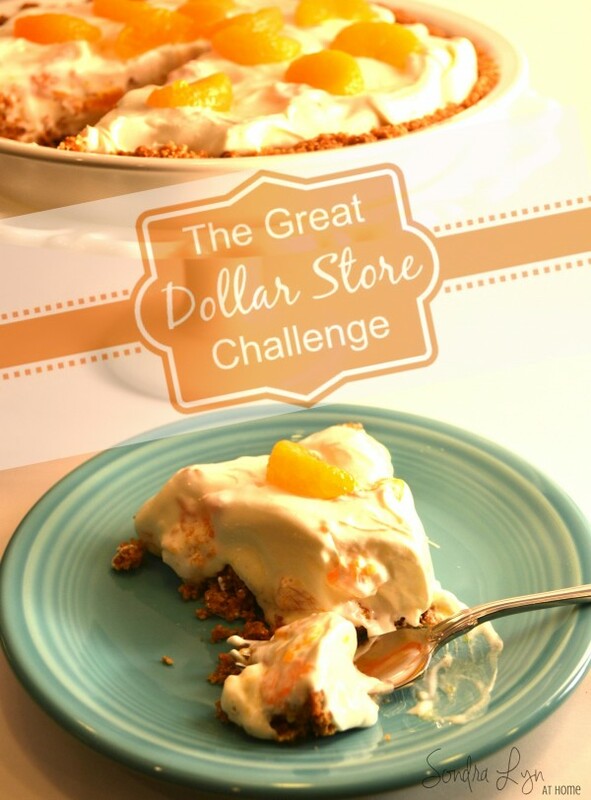 And this month I am privileged to be a co-host of The Great Dollar Store Challenge! I am so honored and thrilled to be hosting this time, and you can link up your delicious concoctions right here starting Wednesday evening at 8 eastern/ 7 central. Just watch for the link tool at the bottom of the page! Those of you who follow this blog know that this is indeed a challenge, as I am gluten-free. That means I cannot consume anything with wheat or flour as ingredients. But, I DO love a challenge, and I love being innovative in developing recipes that are gluten-free! 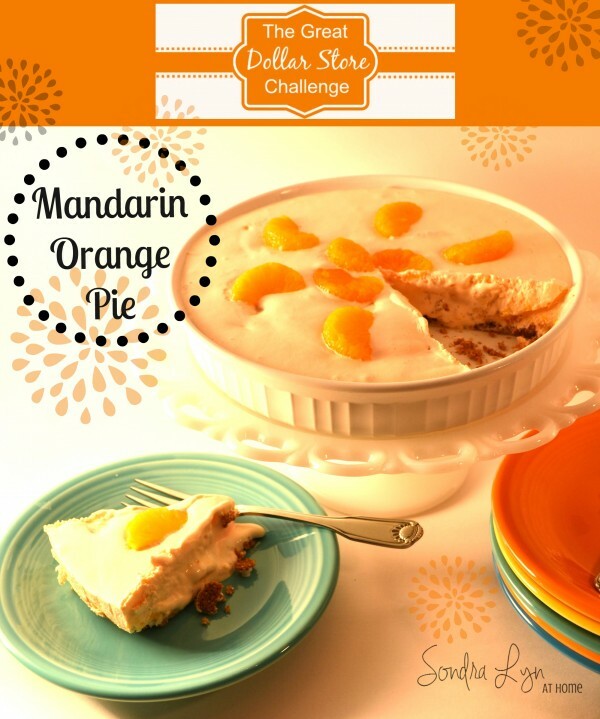 An easy and delicious no-bake dessert that is bursting with succulent mandarin oranges! For crust: Melt butter in glass bowl in microwave. Pulverize granola bars in food processor (I used my Mini-Prep Plus). Add crumbs to butter and mix well with a fork. Press into bottom of pie plate. For filling: With electric mixer, mix at low speed: cream cheese, confectioners sugar, orange and lemon juices and whipped topping. Reserve a few orange sections (9-12) onto a paper towel. Fold in remaining oranges. Pour into prepared crust and chill. When set, garnish with orange sections. Enjoy! I made this twice to get it right and took photos each time, so the pies may look a little different. The photo below is the final result, and quite yummy, if I say so myself! 😉 Light and creamy, with bursts of succulent mandarin orange sections! Of course, in making this for yourself, if you already have the staples: confectioners sugar, OJ, lemon juice, etc. you won’t have to purchase all ingredients at one time. And if you do, you’ll have plenty to use in other recipes! 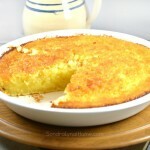 And I just can’t say enough about how great the crust was in this pie! 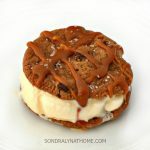 It tasted better than a traditional graham cracker crust! 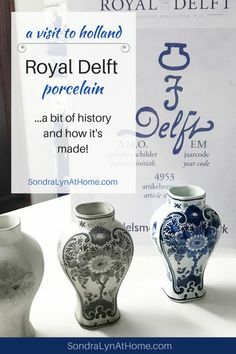 Be sure to link up your Dollar Store Challenge creation! You can link up below! 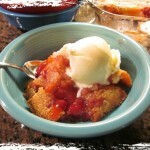 Please visit each of these blogs for some other great dessert ideas! Thanks for sharing your sweet treats! Disclaimer: Oats are not regarded by everyone to be gluten free. Oats themselves are not a problem for most, but can contain trace amounts of wheat due to harvesting and processing practices. Please be responsible and read labels yourself before determining that a particular food is safe for you to consume! 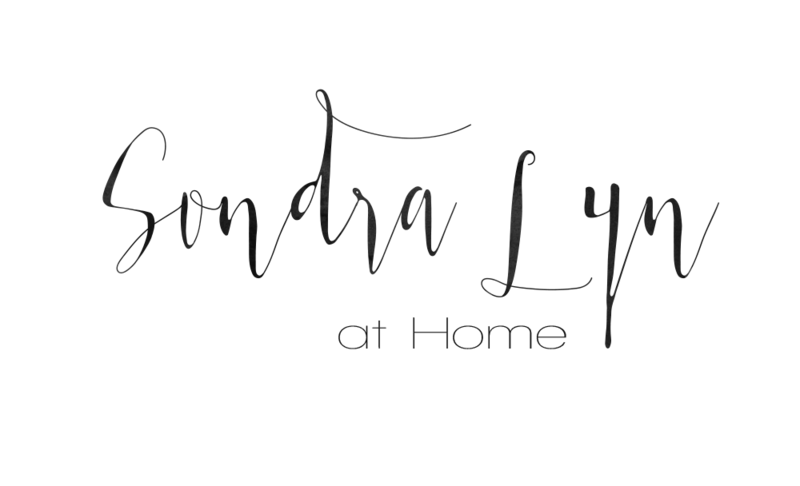 This looks amazing, Sondra Lyn. I love that you used granola bars for the crust. Never thought of that, but it’s a great gluten-free option. 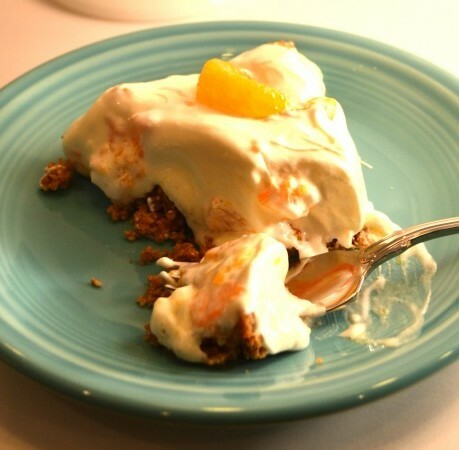 I love making orange fluff salad with cottage cheese and chipped cream and mandarin oranges, and I bet this tastes very similar. I’ll have to give it a try soon, and I think I can even make it work with my diet if I cut back on the butter and use light cream cheese and whipped cream. Sondra — this looks really good and I love that you used granola bars for the crust! What a grand idea. I’ve got a good friend who’s celiac and I appreciate your caution about pure gluten-free and probably gluten-free. 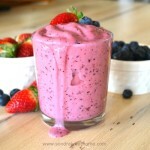 I’m enjoying getting to know more of you via co-hosting! Thanks so much, Sharon! The challenges are really fun, aren’t they? Thank YOU, Tammy… and I hope you will try it! Yum, what a great combo!